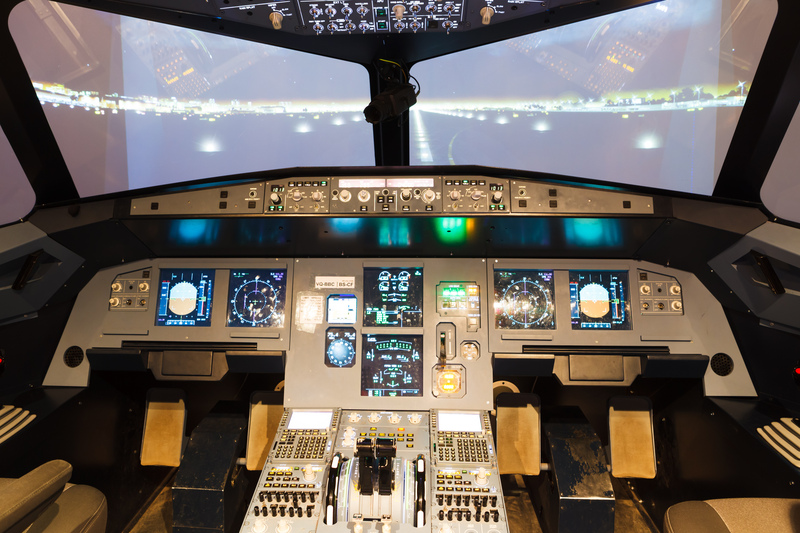 Because of the rapid pace of technological innovation, the related sectors of aerospace and aviation are experiencing a period of dynamic change and growth. There is continuous and growing scope for leading edge research, design and production, and this means the sector generates exceptional opportunities for sustainable business growth and investor return. The Aethos team has assisted clients to achieve continuous and profitable growth through their investments and business operations in this sector. Aethos has helped companies in these sectors identify niche opportunities and to achieve unique positioning in these sectors. With direct experience of supporting early stage investments in the sector, combining with Aethos’s existing consulting and incubator support to grow such companies, the team are well positioned to maximise investment returns and take new businesses on the journey that turns them into mature companies with great growth potential.